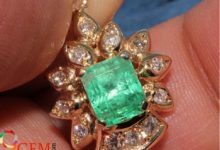 9Gem.com is one of the leaders in the precious & semi-precious gemstone online selling. 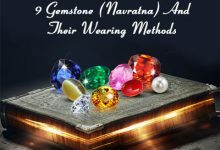 9Gem is proving loose stones, precious and semi-precious gemstones online at wholesale price for jewelry making and astrology. 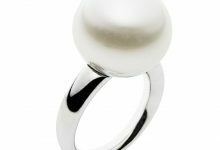 9Gem.com is associated with many jewelers worldwide for their gemstones need for jewelry making. 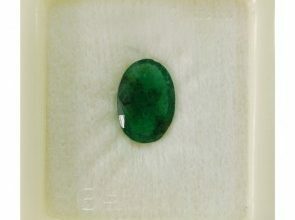 9Gem is associated with many astrologers to help their customers get good quality stones at best affordable prices. 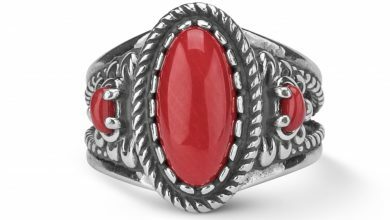 We are helping many of their natural and certified gemstone needs. 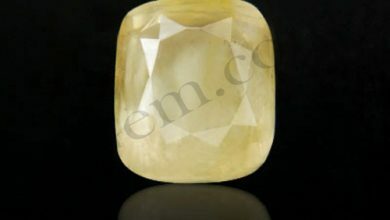 If you are looking for an astrological gemstone than check our online store at www.9Gem.com. 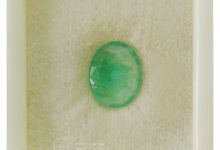 All gemstones are natural and certified by GemLab Laboratories. One can track his/her gemstone by using GIN number from the GTS-Gem Track System at any time. You need to just put the GIN number into the tracker and you will get all the details about the gemstone within seconds. 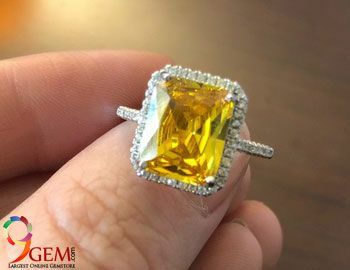 If you have any query related to gemstones, please feel free to contact us by email, contact number or just filling the contact us form from the Contact Us page. 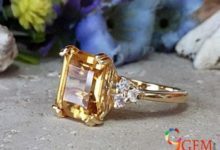 Hi, it is said that we should wear the gemstones as per our body weight. My weight is approx 58 kgs at present. That comes 2nd. First you have to select the stone that suit as per your birth chart. Take help from the expert astrologer to know about your stone. 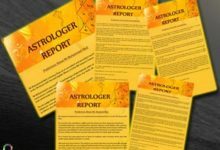 We are also offing the birth chart reading from 3rd party astrologer. But its paid services. 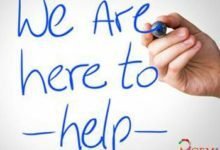 You need to send us your details and problem you are facing in your life. Let us know if you have any further query. Blue sapphire is in my birth chart. I consulted an astrologer earlier and he asked me to wear blue sapphire. 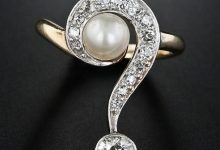 But he didn’t tell me what carat should I wear, neither I asked him at that time. Seeking your help on this. That also depends upon the body weight, age, etc. 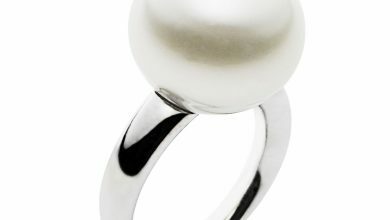 For common it is recommended to wear between 3 carats to 7 carats. Please consult your astrologer for the exact recommendations.